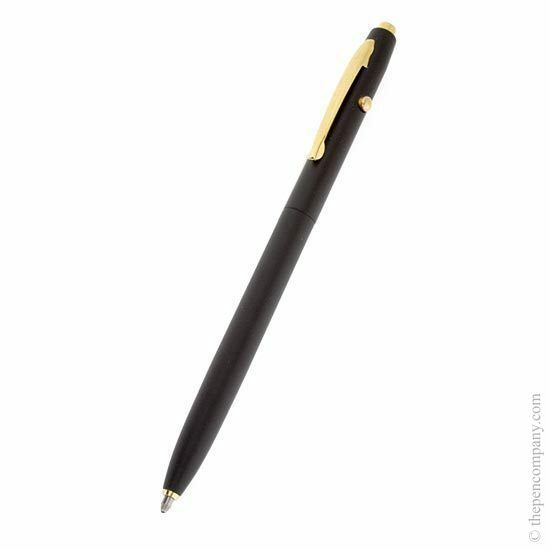 The Shuttle pen is a slim retractable space pen manufactured from brass. 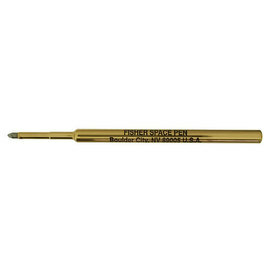 Fisher's pressurised refill allows the Shuttle to write at any angle and over many surfaces in adverse conditions and of course in zero gravity. Available in black or polished chrome. 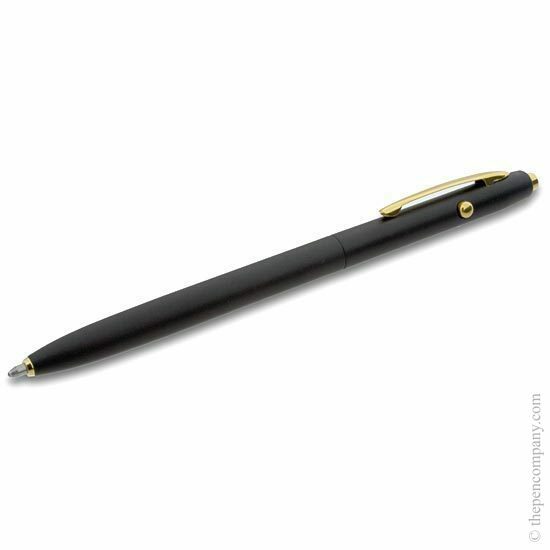 This is a great pen, and does exactly as advertised - it writes on any surface at any angle. It looks great too, with the black and gold. It's much thinner in the hand then I expected, but it makes it quite elegant.